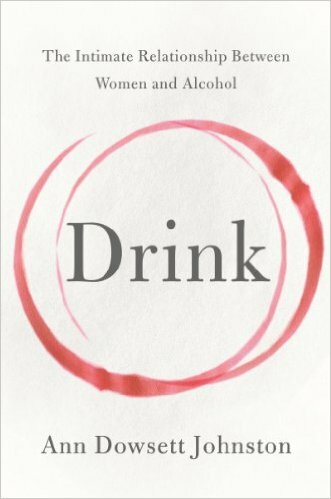 The most recent book I finished from this list published by the Huffington Post is Drink by Ann Dowsett Johnston. Dowsett Johnston shares her own story of battling alcohol abuse and addiction while navigating a successful career. She discusses the rise of excessive alcohol use among upper-middle-class women in their thirties, forties, and fifties. She also discusses the dangers of young women, especially college age, engaging in binge drinking. Dowsett Johnston writes that she realizes she had a problem when having a glass of wine at the end of the day to unwind because several glasses of wine every night. When she decided she wanted to quit, she realized she couldn’t. The book is powerful because of its honesty. It also opened my eyes to the fact that alcoholism can impact anyone, even a successful career woman who seems to have it all. The first five books on this list are the ones I had read prior to discovering the list.